Welcome to the Fruit Wiki! 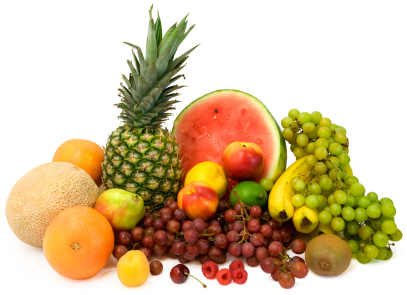 Here you can learn about all sorts of fruits! The papaya (Carica Papaya) is a cultivated fruit from Mexico. It is ripe when it feels soft and its rind is green.